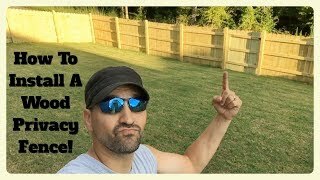 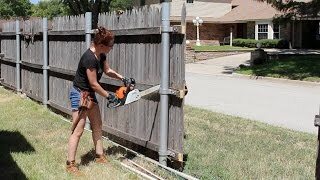 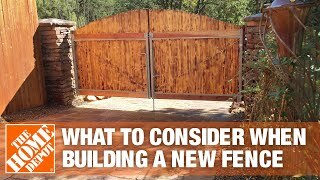 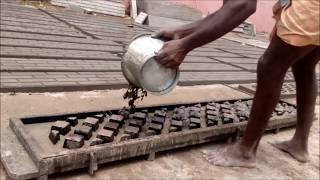 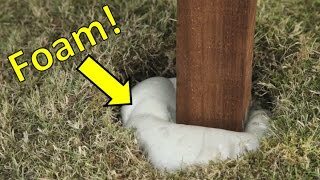 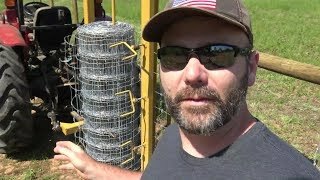 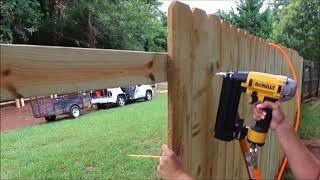 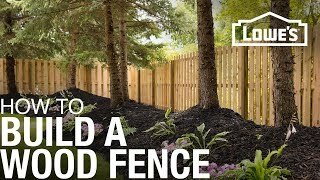 How To Install A Wood Privacy Fence by Yourself WITHOUT breaking the bank!!!! 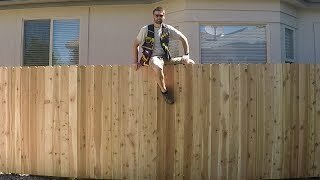 Meet Marc, a family man who loves spending time outdoors. 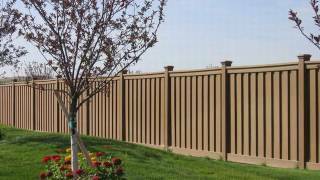 His charming home, which features a large backyard, is in desperate need of new fencing. 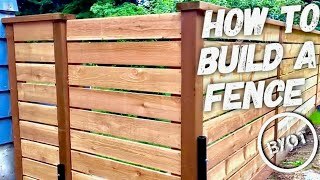 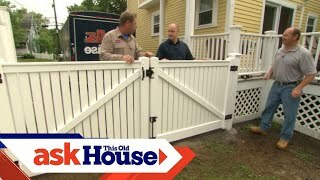 This DIY project is all about how to build a fence. 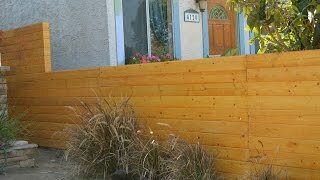 With the right tools you can turn a ugly fence into a beautiful new cedar fence that will last for years to come.